Garmin Fenix 5 vs. Suunto Spartan: What’s The Better Value? Garmin Fenix 5 vs. Suunto Spartan: How Do They Compare? When you think of high-end, GPS-enabled watches, Garmin and Suunto should be two of the first names that come to mind. 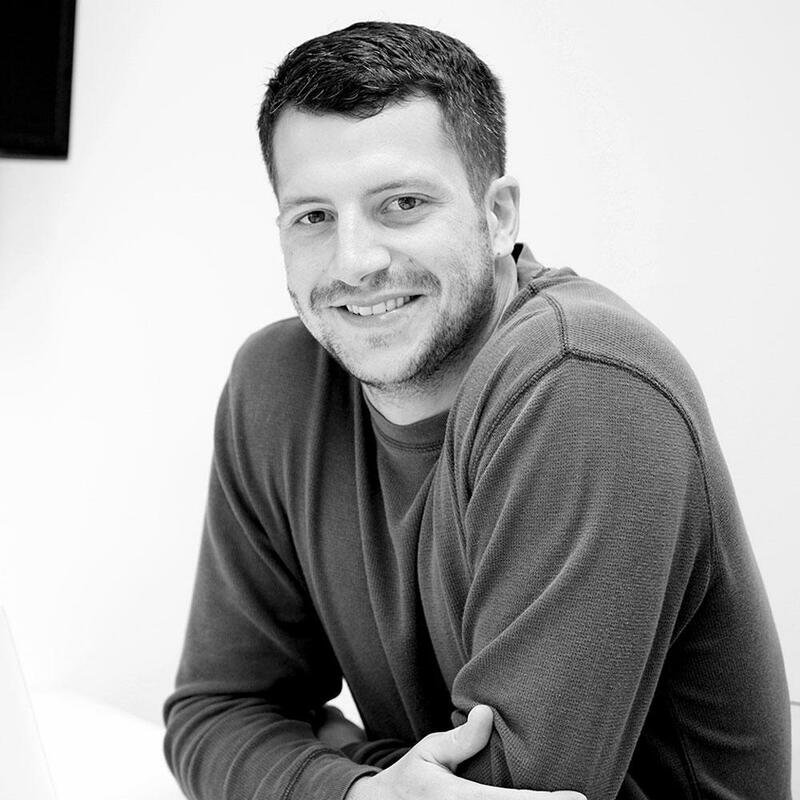 Both companies have earned their reputations by producing sensor-packed devices with advanced functionality. If you want a tough watch for the outdoors, Garmin and Suunto usually represent your best options. In our latest battle royale among wearables, we match the newest offerings from each company against each other to help you decide which watch to buy. Here’s our take on the Garmin Fenix 5 vs. Suunto Spartan debate. This comparison is a bit more complex than others because both Garmin and Suunto’s latest watches are part of a collection. 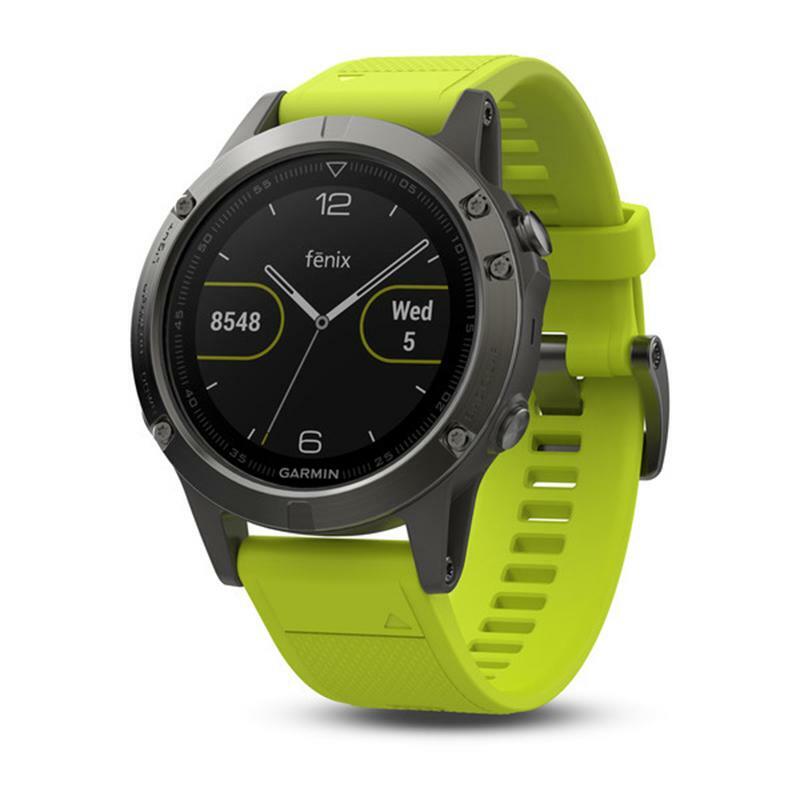 The Fenix 5 series includes three devices — the 5S, 5, and 5X — while Suunto has a Spartan Ultra and a Spartan Sport version. Some of these models come in special editions as well: the Fenix 5 and 5S are also available in sapphire, while the Spartan Ultra has a copper and titanium version. We’ll stick to the standard models for this comparison. Perhaps the biggest difference between the Fenix 5 series and the Suunto Spartan collection is how they function. Garmin’s newest watches have five buttons surrounding the display for navigation, while the Spartan Sport and Spartan Ultra have only three buttons. Suunto’s watches also have touchscreen functionality, but Garmin’s do not. Verdict: Suunto’s Spartan collection has a more vibrant display, better screen resolution, and touchscreen functionality, which gives it the edge in design. This is where any legitimate comparison between Garmin’s Fenix 5 series and the Suunto Spartan collection ends. Let me explain. If you’re going to pay top dollar for an advanced GPS watch, it should include most, if not all, of the features you need for exercise of any kind. It’s puzzling that a collection of devices marketed as multisport watches doesn’t include an optical heart rate sensor. Suunto makes users pay an extra $50-150 to include a heart rate chest strap or an optical heart rate sensor with the Spartan Sport or Spartan Ultra. On top of that, the company doesn’t even offer an optical heart rate sensor version of its Ultra model — users only have the option to add a chest strap and form a bundled package. The entire Fenix 5 series features Elevate wrist heart rate technology, which is even available on the standard models. Garmin also added a gyroscope to the 5, 5S, and 5X, which helps improve GPS accuracy. Neither of Suunto’s latest watches have that sensor. Strangely, Suunto’s Spartan collection also leaves out many basic activity stats. The Spartan Ultra and Spartan Sport track your steps and calories burned throughout the day, but that’s it. Along with those two metrics, Garmin’s watches monitor floors climbed, distance, activity minutes, and more. Another notable omission from the Spartan collection is the ability to customize data fields within a given sports mode. All of the data fields are set within the Movescount app, so you can’t add, remove, or change any of them. This functionality has been available on every other Suunto GPS watch, but it’s strangely absent on the Sport and Ultra. If this wasn’t enough, Garmin’s Fenix 5X also offers topographic maps, which neither Suunto Spartan model has. This is a great feature to have for anyone who enjoys venturing off the beaten path. Verdict: Suunto has always offered some advanced features on its GPS watches, but the bad overshadows the good within its Spartan collection. The Fenix 5 series outperforms its competitor in just about every area here. While the Spartan Sport and Spartan Ultra are nearly identical in size, one advantage the latter holds is battery size. The Ultra’s larger battery allows it to last nearly twice as long. However, when looking at the Garmin Fenix 5 vs. Suunto Spartan, any advantage there depends on which model you’re targeting. 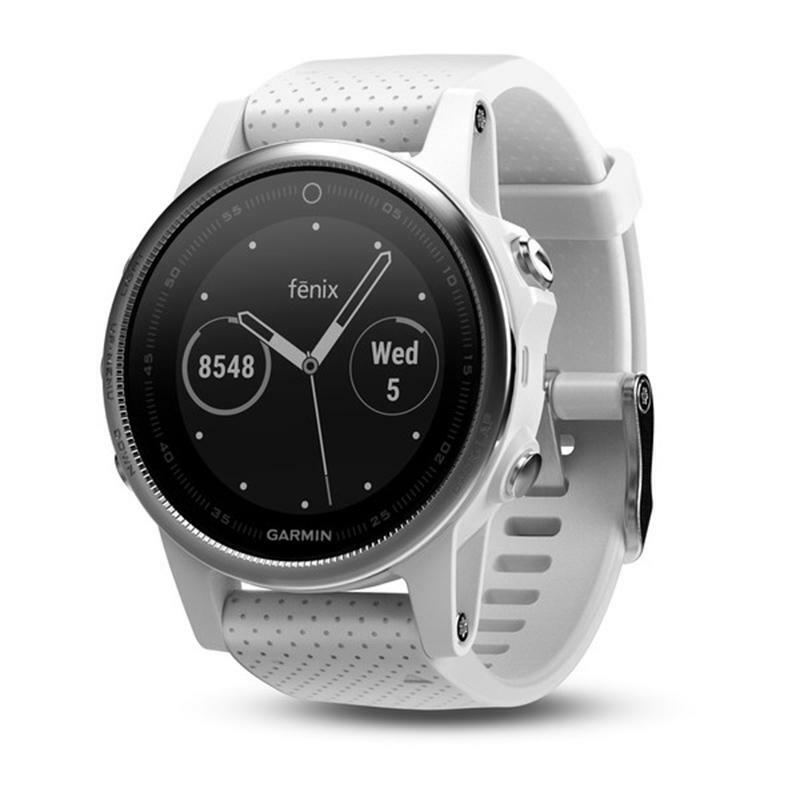 Depending on what device you want, the Fenix 5S ($599), Fenix 5 ($599), and Fenix 5X ($699) cost more than the Spartan Sport ($399) and Spartan Ultra ($599), but you’re getting way more features with Garmin’s watches. Verdict: Regardless of what Garmin model you go with, the Fenix 5 series offers more bang for your buck. People generally spend the extra money on advanced GPS watches for the features, so there’s really no debate here. Suunto missed big with their Spartan Ultra watch, and the Spartan Sport version with wrist-based heart rate is the only model worth looking at in the collection. Outside of Suunto’s color touchscreen and slightly more refined design elements, Garmin’s Fenix 5 series offers a better value in basically every category. Both Garmin and Suunto make solid GPS watches, but they aren’t cheap. Here’s everything you need to know about their newest devices.